Gogo has been saying for a while now that 2Ku is coming. And while the new technology has already been launched successfully on close to 250 aircraft across 9 airlines, many people have asked us when they are going to experience the difference when they fly. The short answer is that it takes a while to get a new technology on an aircraft. 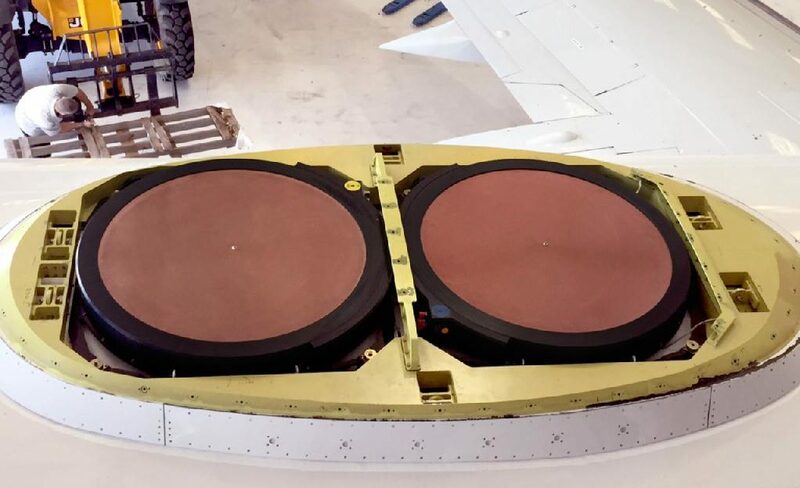 An STC (or Supplemental Type Certificate) is the approval document issued by the Federal Aviation Administration that allows Gogo to make modifications to an existing aircraft when retrofitting the 2Ku antenna. 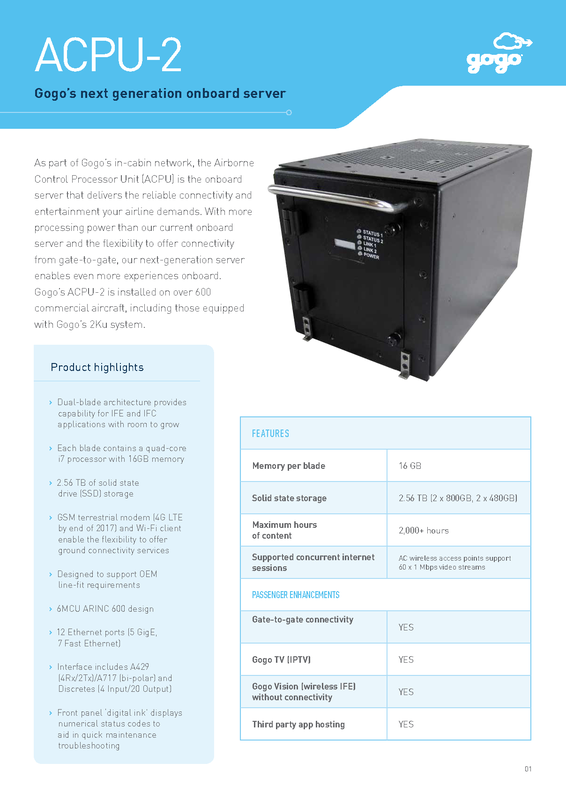 You can learn more about what else STCs are used for in this recent Gogo explains blog post. Our engineers must receive approval of their installation plans for every type of aircraft Gogo equips. As you can imagine, this is a rigorous process. Once the STC is approved, Gogo can install on every plane of that type and start installation immediately…but passengers still need to get around. So you can’t just take all planes out of service at one time to install the new technology. Limited access to aircraft is a large factor in the time that goes into full roll out of 2Ku. Seasonal travel trends also impacts access to aircraft. Summer is the busiest season, and hence a disadvantageous time to pull planes from their routes. 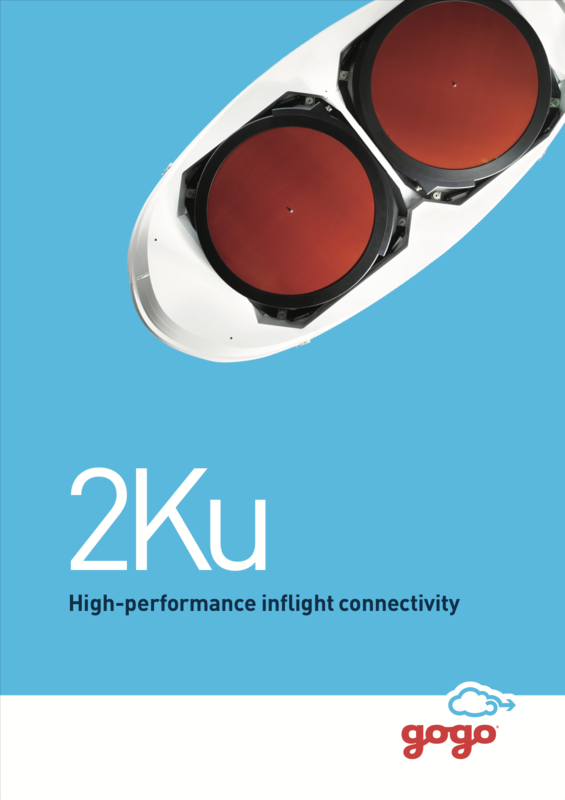 Conversely, during the fall and winter, aircraft will be much more accessible, which means a spike in the number of planes being equipped with 2Ku. Taking planes offline for any amount of time is incredibly costly for airlines. Gogo is constantly working on keeping the installations as quick as possible so they can be back in the air with a better inflight experience for passengers. The Gogo crew has been refining and innovating the process to the point that they’ve completed installations within 36 hours, or less than two days! However, airlines can choose who they want to complete the actual installation. If they choose their own crews, Gogo engineers and project managers still develop the plans and are on site through the whole process, offering support and real-time modifications. Even with Gogo support, it takes a brand new crew over two weeks to complete the installation. Time offline will continue to decrease as the crews acquire more experience with the process and technology. Winter is coming, and with significant progress on STC approval and operational efficiencies, Gogo is determined to achieve our goal of 2Ku installs by the end of the year. Today, Gogo has STCs in hand for more than 80 percent of the fleet types ready for install and expects to be above 90 percent by Labor Day. Gogo is still on track to hit its goal of 550-650 2Ku-equipped aircraft by the end of the year. All of this means more aircraft flying with our new 2Ku technology, and more passengers experiencing a faster, more reliable inflight internet experience. 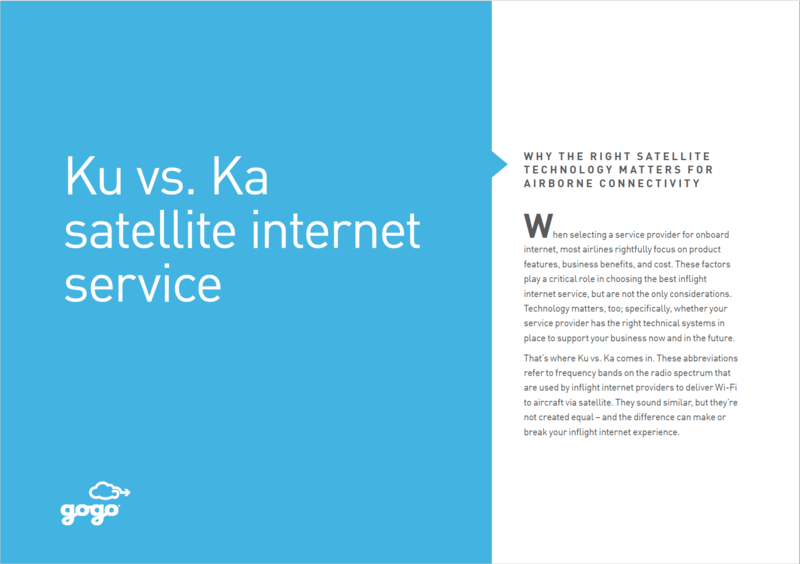 Leading wireless technology expert Bruce Elbert focuses on how Gogo 2Ku technology will impact the future of inflight connectivity in this technical whitepaper.